It was a sad incident at Strathmore University after a security drill that left one member of staff dead and 30 other students injured. It is alleged that both the staff and the students were not informed of that there was going to be a security drill in the institution. It was a normal Monday morning as everyone was going along with their daily endeavors when police officers stormed in the school and sounds of gunshots took over and every one scampered for safety as other students jumped from top floor buildings leaving them injured. 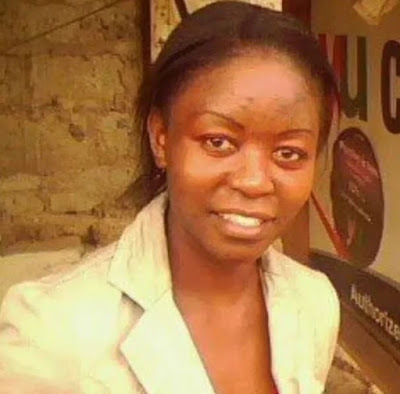 Unfortunately a member of staff Ester Kidambi did lost her life in the botched drill . So SAD. May her soul rest in peace.